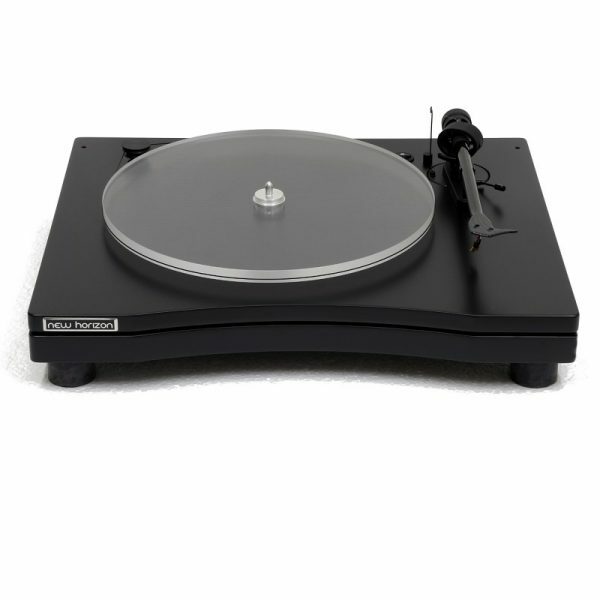 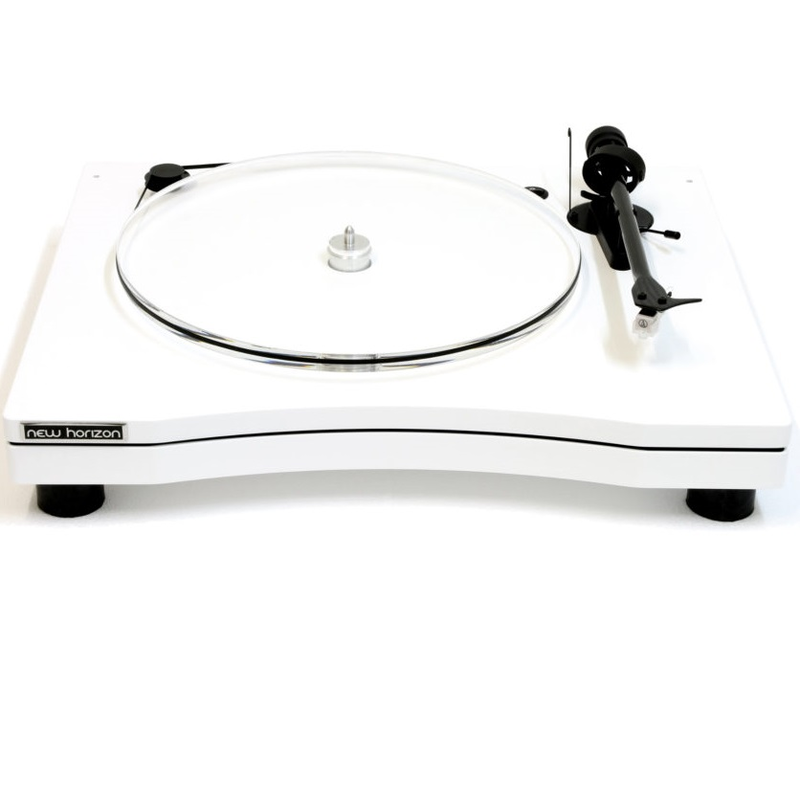 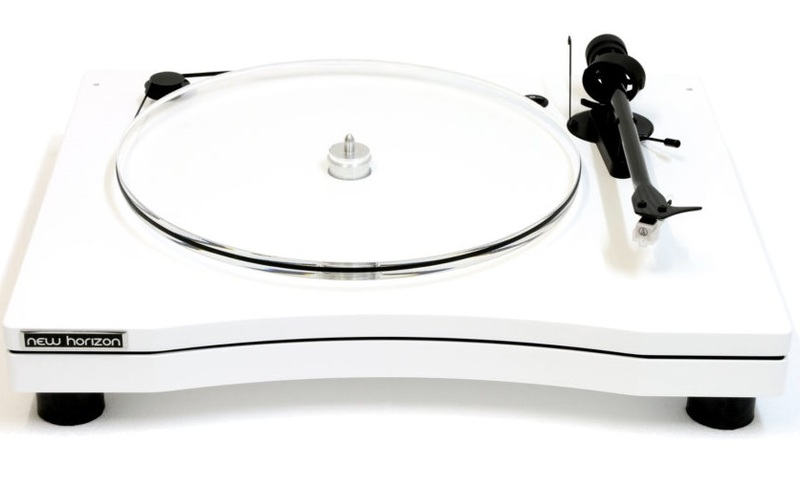 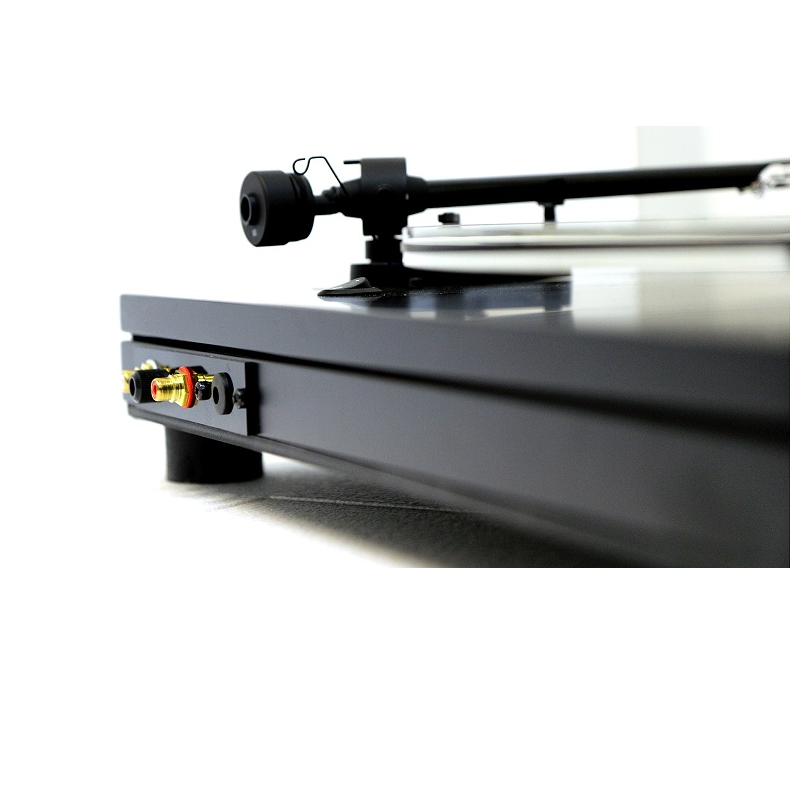 An essential turntable, born from a complex project that is, at the same time, clean, sober and traditionally modern in its design thanks to an intelligent engineering. The double base reduces the background noise increasing the the sound quality; the carbon arm, immune to undesirable vibrations, let the music play naturally and clearly, the thickness and weight – higher on our platter – stabilize the rotation giving presence and authority to the reproduction of the discs. 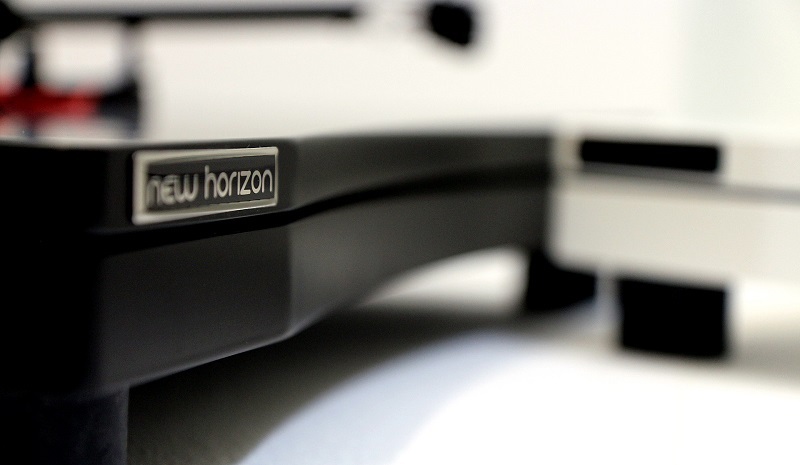 Modern and elegant design, high quality of the finish, reliable engineering and attention to the details: all the elements that makes New Horizon products extremely unique are the base of GD 2 model.